cheesecake – really a cake? placenta – really a cake? Leicester Square – really a square? haunted pubs – really haunted? the benefits of being an influencer. And if you work in film and want to discuss a development deal for Candlelight Salad: The Movie, get in touch via the contact details below. Today’s Bonus Bit of Crap on the App – available for iPadPhones, Android and Windows devices – involves the Cheesecake Factory, and an INCREDIBLE NEW TATER TOT INNOVATION at Denny’s. 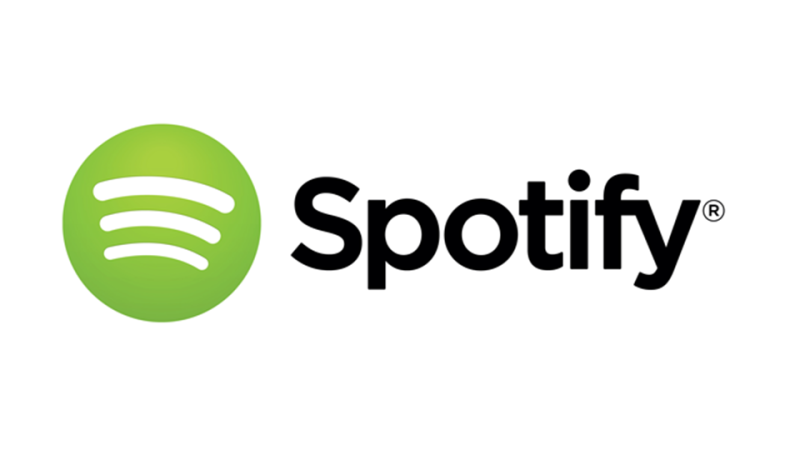 Want to hear more from us? There’s the retro AMT episode that lands your feed mid-month – right now you can hear AMT125, in which we learn about why lion tamers use chairs and where witches used to stick their brooms. 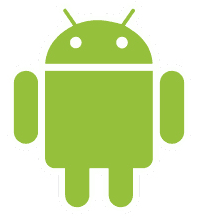 To get it, subscribe to AMT on your podcatcher of choice. 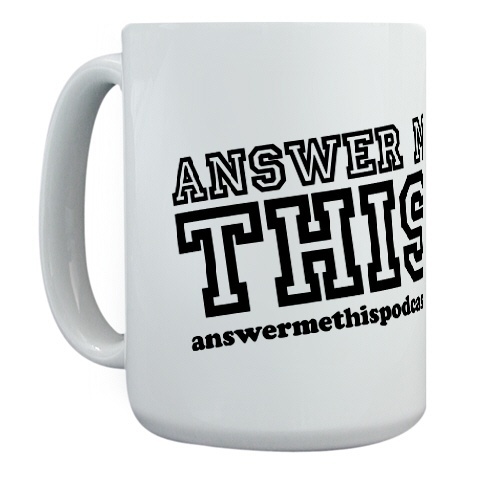 All of our back catalogue is available from answermethisstore.com, along with our special albums. We’ll be back with AMT357 on 7 December 2017, and with a Retro AMT episode on 23 November. All hail the greatest Middleton sibling – not the one that begat the next generation of royals; not the one with 2011’s favourite bottom; the Marshmallow King! the state of being on fleek. Plus: Olly would happily forgo the best thing about Dalmatians, the wally; Helen ponders making an augmented reality patchwork quilt; and Martin the Sound Man needs praise ASAP – it’s an emergency! 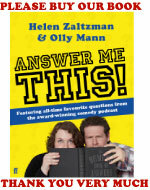 Today’s Bonus Bit of Crap on the App – available on iThings, Android and Windows devices – sees Helen trying to get in on the Pippa Middleton party book business. 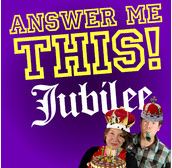 For more royal infotainment, get the AMT Jubilee album from answermethisstore.com, where you can also find our other albums, and our first 200 episodes. 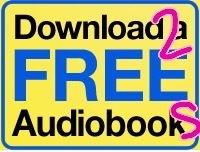 If you need further noises in your life, get yourself a free audiobook at answermethispodcast.com/audible. Today’s episode was sponsored by the whacking great text adventure game Fallen London, which you can play in browser or app; but you’ll get some in-game freebies if you sign up at failbettergames.com/answers.